Richard is a rhinologist with particular interest in endoscopic sinus and skull base surgery. He trained and practised as a clinical immunologist and allergist and was the Clinical Director of the Immunology and Allergy Service at Auckland Hospital before undertaking training in ORL. 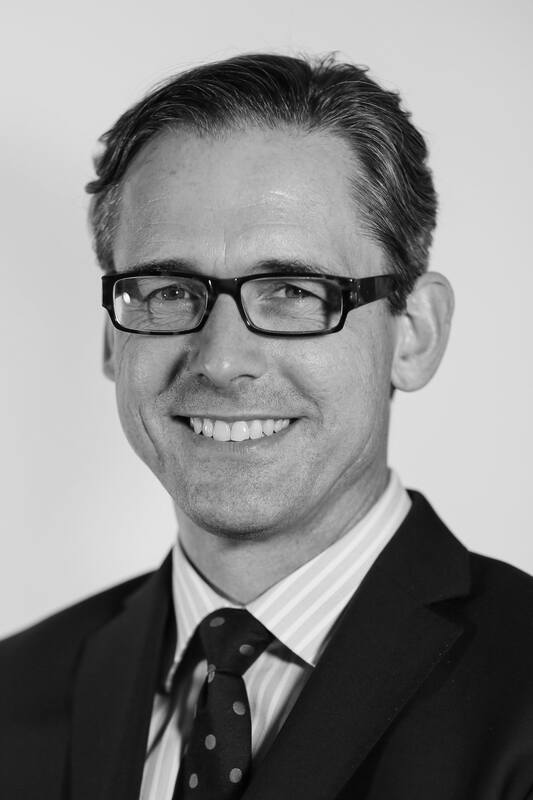 He is currently am an Associate Professor in Surgery at the University of Auckland and Consultant Surgeon at Auckland and North Shore Hospitals, and has a private practice at Mauranui Clinic in Epsom. The focus of his research has been the interaction between the local immunity of the nasal and sinus mucosa and the bacteria that cause chronic rhinosinusitis. This condition is characterized by its intractability despite treatment with prolonged courses of antibiotics. A percentage of the bacterial population is highly resistant to antibiotic therapy, and our finding of bacterial colonies growing within the mucosa itself may explain at least part of this recalcitrance. His research projects are a mix of laboratory-based work with our scientist collaborators in The University of Auckland and clinical trials. Richard has written more than 100 peer reviewed publications and a number of book chapters.